Cartaya and Associates Architects, P.A. 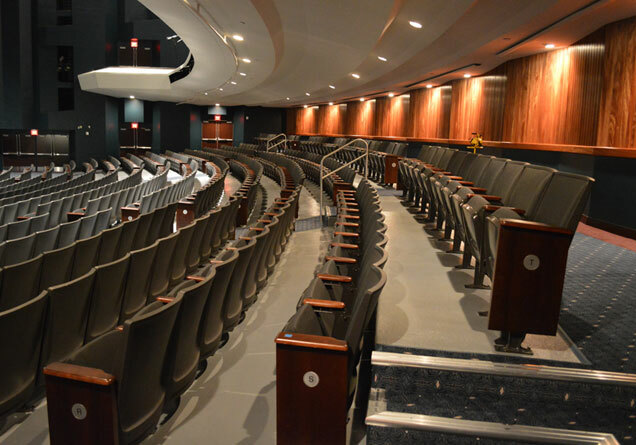 was selected to provide interior renovation design and exterior conceptual design services for this performing arts and educational facility. 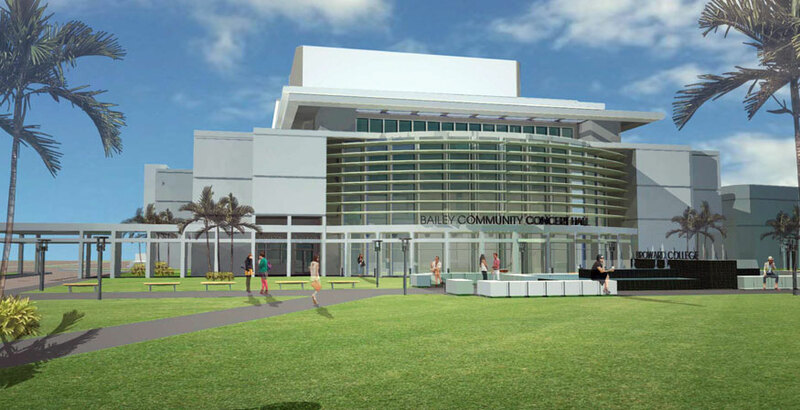 Given a tight window to design and assist the contractor throughout construction, we completely modernized Bailey Hall’s interior, including the auditorium, seating and acoustics, concessions, lobbies, and ticketing to make it the gem it’s supposed to be in time for the final 2014 Florida Gubernatorial Debate Broward College was selected to host that year. 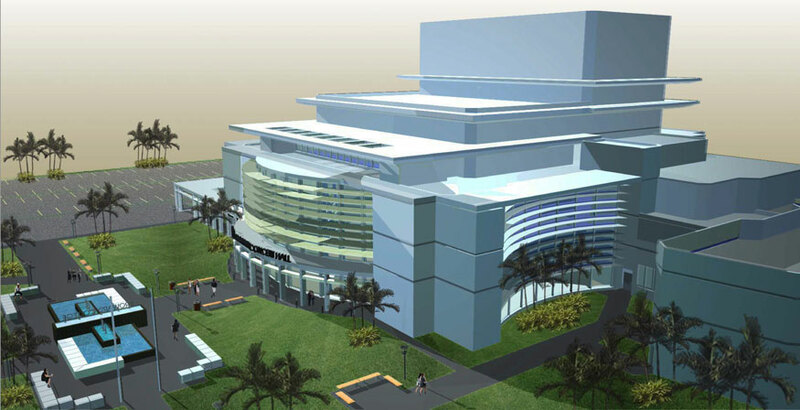 Our exterior design concept depicts a new upgraded, modern exterior renovation expressing artistic excellence. 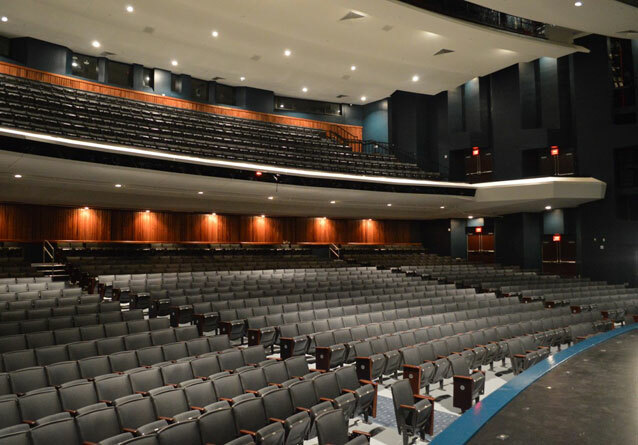 The aesthetics of the building and acoustics of the theatre will rival the exterior design and theater enjoyment of the other quality regional performing arts facilities. 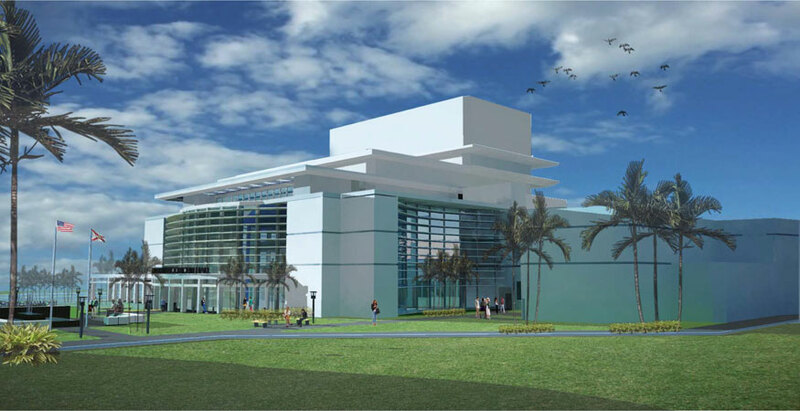 When completed, Bailey Hall at Broward College will offer a performing arts and educational experience exhibiting the college’s focus on excellence.